Mari Ann Silk Bedding specializes in premium silk bedding such as silk filled duvets, silk filled pillows, charmeuse silk bedding basics. Experience the soft and lightweight comfort of Mari Ann silk bedding. Mari Ann only utilizes the top 3% of mulberry silk to fill their lightest and most breathable all season comforters. 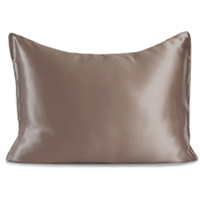 Signature silk-filled pillows are generously filled with silk and feel luxuriously soft. They offer the highest quality silk bedding products that provide the highest level and comfort and benefits that silk can render. 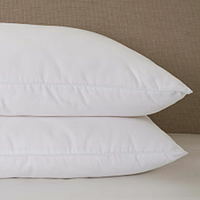 All of their products are naturally hypoallergenic including luxurious silk pillowcases and bedding basics. Silk is kind to your hair and face. Unlike cotton, silk will not absorb natural moisture from your face or hair nor will it pull on your hair follicles or cause friction in your hair. Their silk comforters help keep you naturally warm in the winter and cool in the summer. Mulberry silk is considered superior to other types of silks because the silk is made under controlled conditions. The result is a fiber that is considered the strongest in the world. Silk thread count is not a good indicator of quality. 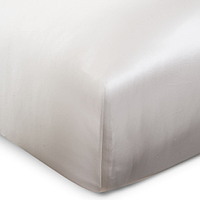 A high-quality silk can have nearly the same thread count as a low-quality silk. A better way to determine quality is in the "momme" weight. Momme weight is measured by taking 100 yards of 45 inch wide silk and weighing it. The weight in pounds is the momme weight. The higher the number, the higher the weight, which means a more durable weave. 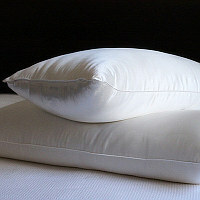 For bedding, 16-19 momme weight is considered very high quality. 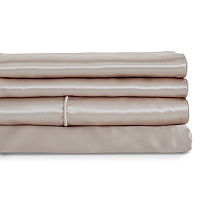 Mari Ann silk bedding is made with the finest 22 momme mulberry silk.